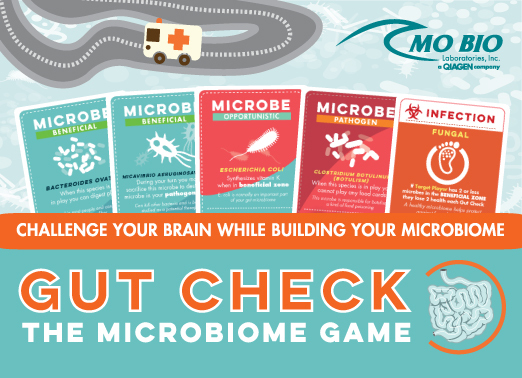 So 18 months after we released the free, print-at-home version of Gut Check: The Microbiome game we finally have a commercial version! The game is available from MOBIO Laboratories here, for the very reasonable price of $20 with free shipping. 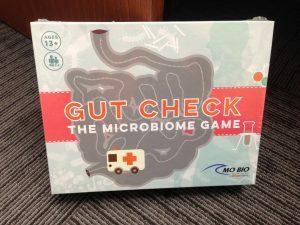 For a really nice write-up about the game, check out this blog post from Anne Estes.